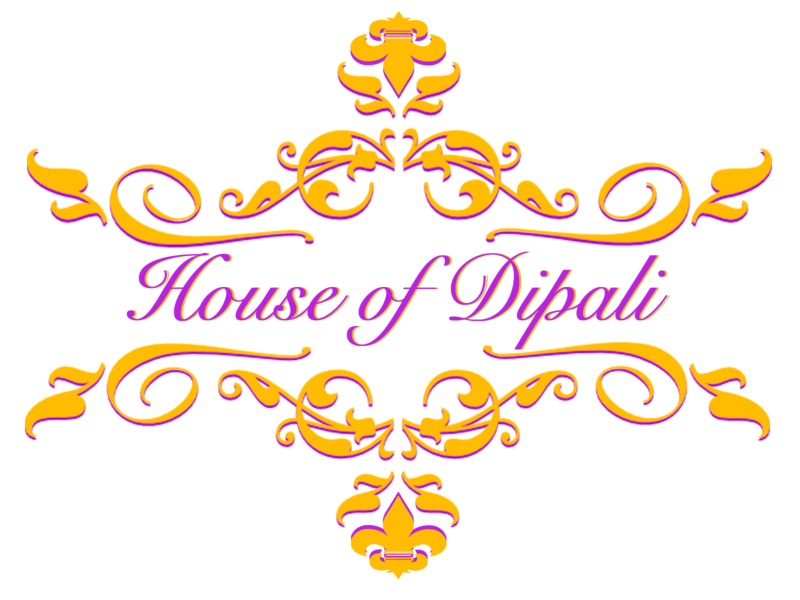 At House of Dipali, we love a beautiful wedding color theme and this one is one of our favorites. 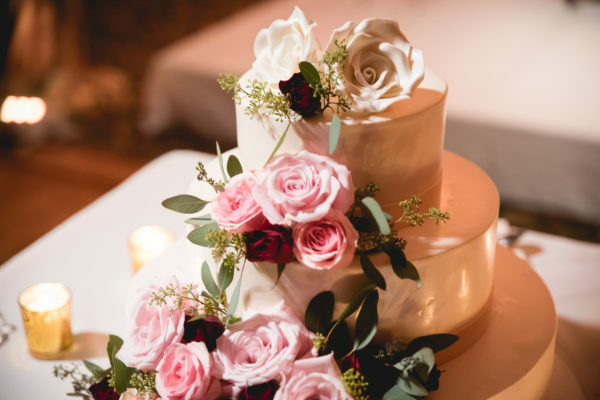 The theme was a mix of botanicals, rustic, and classically elegant roses in hues of blush, rose, champagne, and wine. Sounds like a fun cocktail, but this is actually a beautiful color story for your upcoming wedding reception or anniversary gathering. This bride selected antique gold vases and mercury votives toned in gold to accent the beautiful florals. Each centerpiece was in a slightly different vase from the next, giving it a sort of mix and match feeling. The happy couple made their vows and watched their reception from a floral canopy, known as a mandaap, of cascading roses and ivy, giving a feeling of a sprawling vineyard. We were so in love with these and we hope you will be just as inspired as we were.